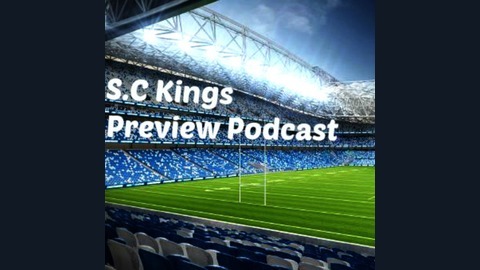 This Podcast is aimed at anyone who loves NRL SuperCoach. 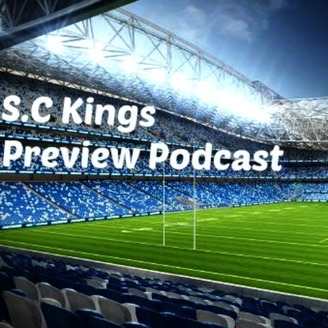 I discuss all things SuperCoach related, teams lists, etc. How to plan for the byes. All the strategies and best buys for the byes.